The PHOTO VEST is a white vest with three utility pockets in the front. Tunic style. One size fits all. Can be ordered with numbers. 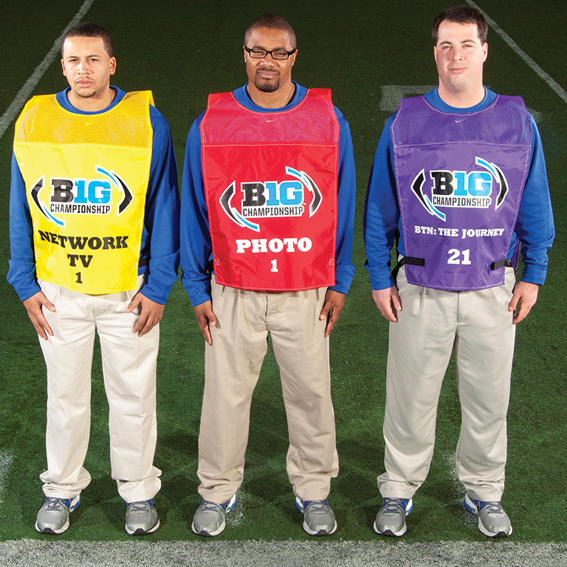 For custom photo vests or vests with numbers, please call the Gilman Gear office at 1-800-243-0398 to place your order. If you wish to order blank vests, please proceed with your online purchase.